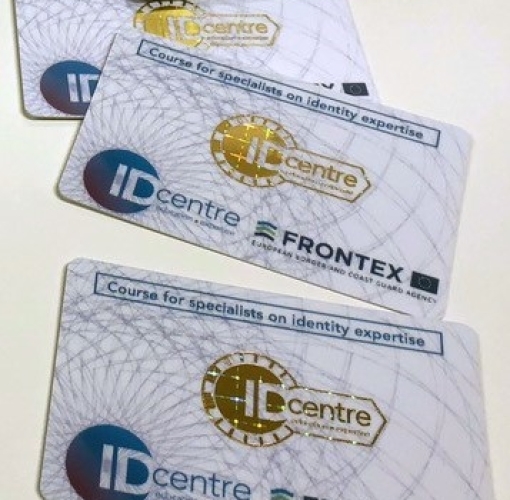 IDcentre is a training centre in Eindhoven, The Netherlands, serving law enforcement in developing and providing professional training in the area of identity authentication and secured printed documents. All students now have the possibility to use and investigate the MicroPOISE MK2 device in order to recognize the characteristics of the product. Security Foiling hopes to see you on the 25th, 26th & 27th June in London. We are delighted to announce our membership of the IHMA (International Hologram Manufacturers Association). The mission of the IHMA is to advance the understanding, use and development of holograms and holographic technology, particularly in the authentication of products and documents, decoration and illustration, displays and display systems, energy and environmental improvements. Security Foiling have admired to the work of the IHMA for many years. The IHMA has encouraged 'best practice' and protection of the brand owner which we wholeheartedly support. Established in 1993, this is one of the first projects undertaken by the IHMA, and has been referred to as the Association’s ‘Crown Jewels’, as it is the only global register of any security or authentication product. 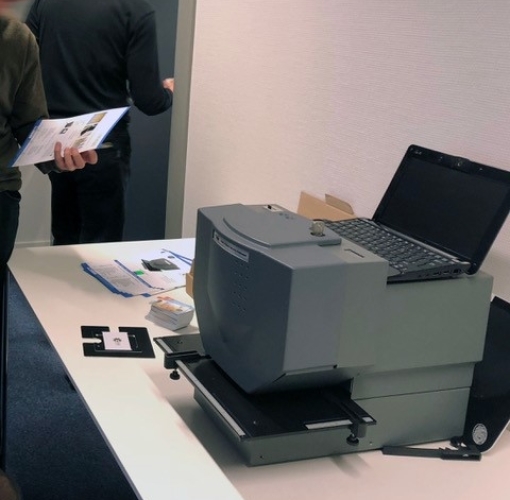 For its 21 years it has enabled IHMA members to register their hologram images, so that other producers or intermediaries can check against the Register that they are not reproducing an existing hologram when they make a new design. The HIR is also available to law enforcement agencies to check for the provenance of a design when they need information on a suspect hologram. The HIR has helped to prevent numerous attempts to source copy holograms, and has also helped to confirm that a suspect hologram was, indeed, a fake, which in turn has led to arrests and prosecution of the counterfeiters. Please mention Security Foiling in your registration. We look forward to seeing you there.